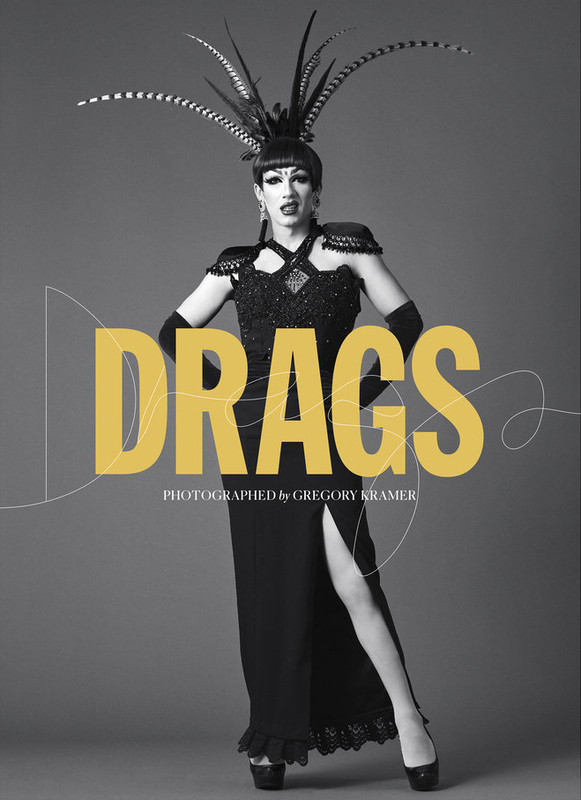 Tia Wanna Takeover – Drag Queens Galore! Watch Tia Wanna talk about RuPaul’s Drag Race and more! !